Yesterday, The Princess asked why I always run. I said it is to keep my heart healthy and it makes me happy. Then my Bean added, "And so you are not fat. You're flat." Love that kid. That my little Bean still wants me to carry her sometimes. Since my baby-making days are over, I want to hold on to the little bit of baby left in her as long as I can! That I have the luxury of running while my girls are at school. I realize how lucky I am each and every time I head out on a run during those few hours. That The Princess is so sensitive to the world around her. It makes me sad to think that the world will eventually toughen her up. For my body. Some days I like it more than others, but I love it every day for it's strength and for everything it allows me to do. To live now. In this time. With the amazing conveniences and opportunities we have. For my education. Intelligence. The gift of reading. And a job that allows me to use all those things. For the patience and support the people I love most have for this running thing I do. Even when they don't understand it completely. And when I can't explain it. They are still there cheering me on. Great quote! 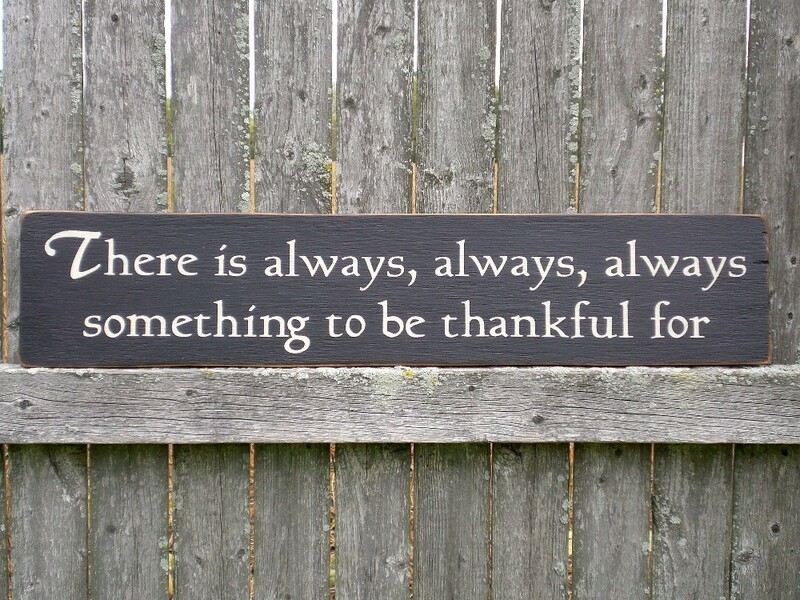 There is always something to be thankful for. I'm incredibly grateful for a fantastic GP who stuck with me through lots of whinging appointments to help me finally get a diagnosis for why I've been feeling so tired and running so badly for almost three years now. And I'm grateful that there's a treatment. Great post Candice! 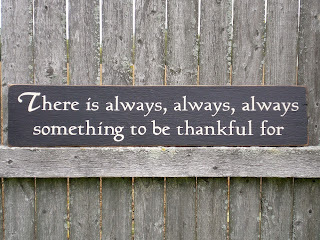 I am thankful for so many things and just feel so incredibly blessed. Thankful for my neices and nephews who love me unconditionally no matter what.